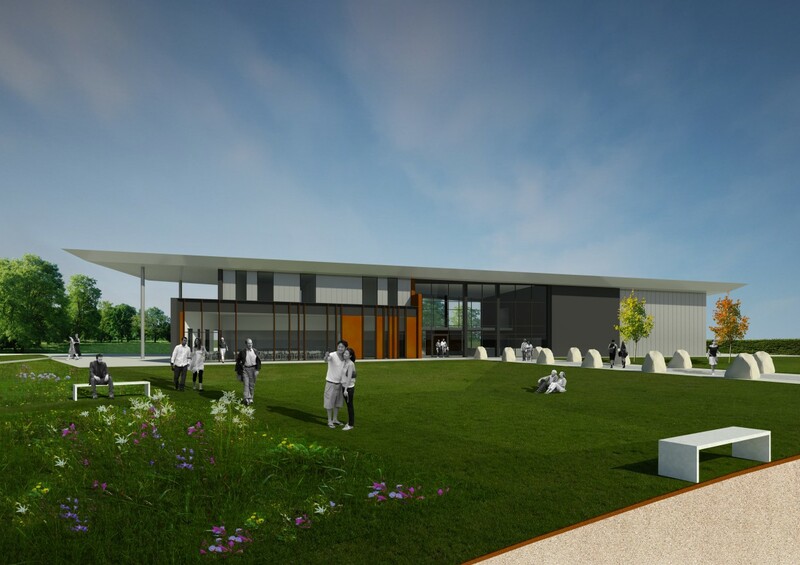 The International Bomber Command Centre (IBCC) is a world-class facility to serve as a point for recognition, remembrance and reconciliation for Bomber Command. 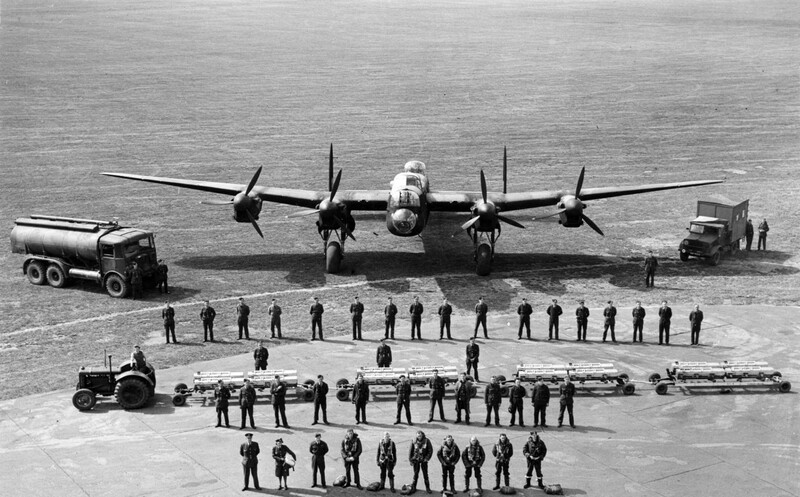 Providing the most comprehensive record of the Command in the world, the IBCC ensures that generations to come can learn of their vital role in protecting the freedom we enjoy today. 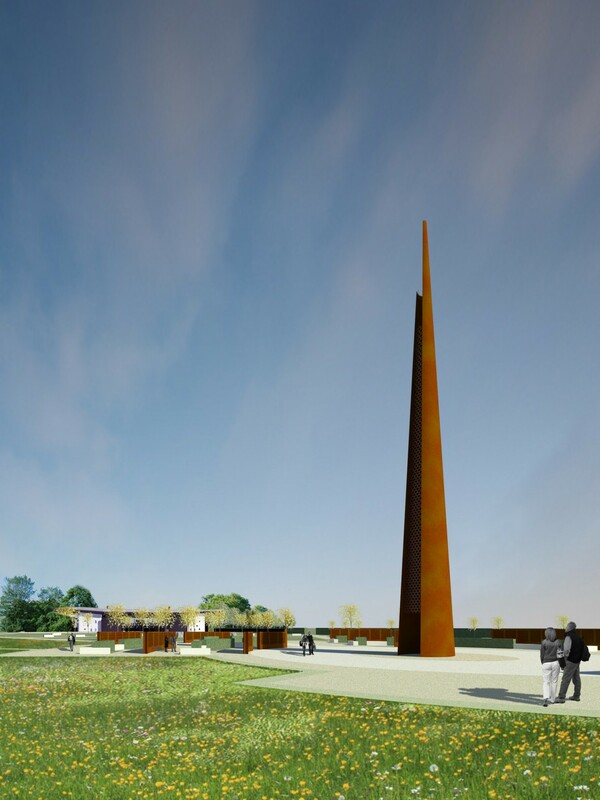 Influence were appointed in 2014 to lead the Landscape Design and Landscape and Visual Impact Assessment Services for the Memorial Park and Memorial Spire for the IBCC. 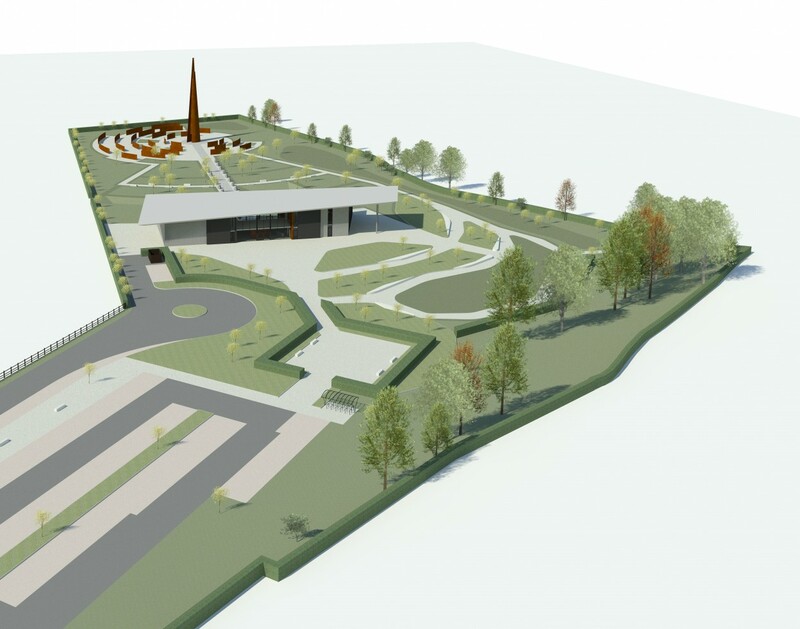 The garden contains 27 lime trees, one for each of the Lincolnshire Stations of Bomber Command, geographically positioned. Carpets of wildflowers, with poppies lying dormant, are positioned between the Memorial walls. 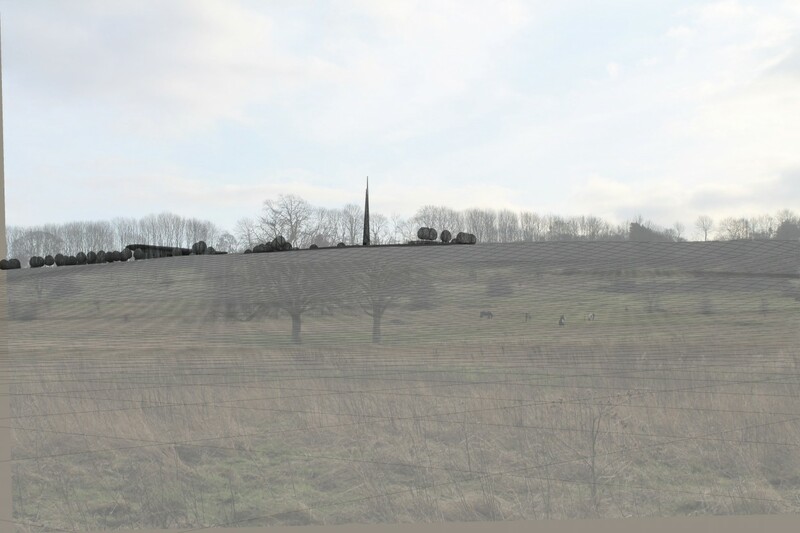 A further Memorial Avenue will mark each Station active during the war using local stone carrying the station or squadron’s crest. 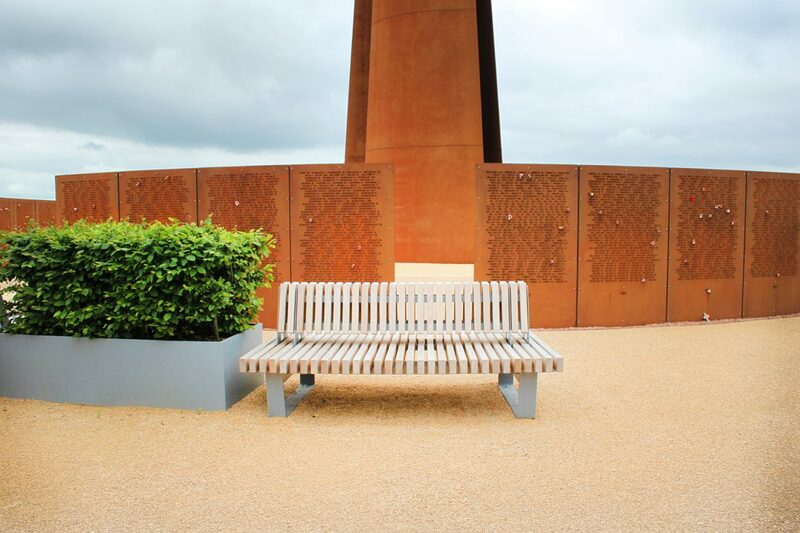 The remaining garden is designed to sit in a ‘coastline’ of planting representing International Peace and the commitment made by the men and women who came from 60 nations across the World to serve and support Bomber Command and their effort to protect the freedom we enjoy today.